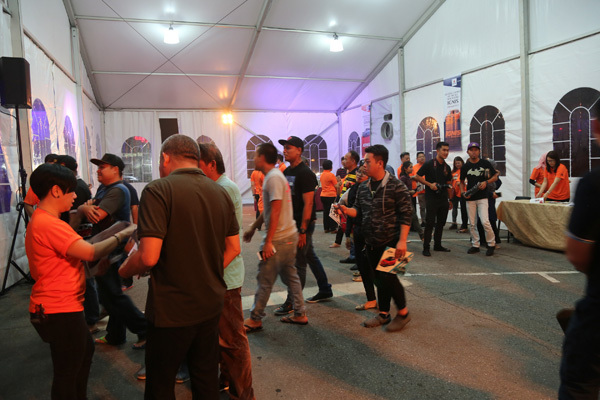 Boustead Sdn Bhd unveiled its latest line of Suzuki, the all new Suzuki Ignis at the their showroom last night. 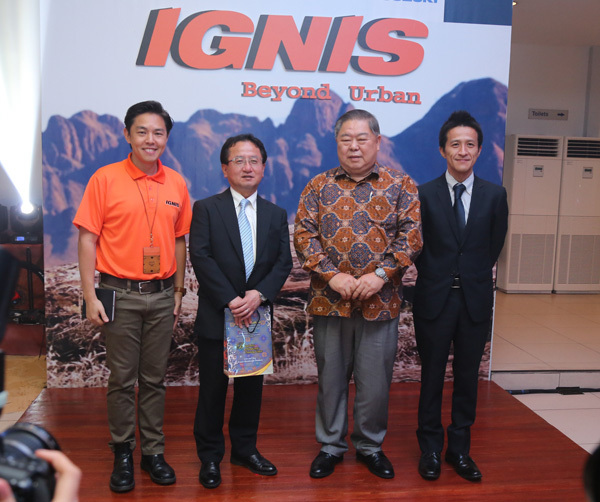 Present during the launch was Dato Paduka Lim Being Thai, Managing Director of Boustead Sdn Bhd, Mr, Minoru Amano, General Manager of Asia Automobile Division, Suzuki Motor Corporation Japan, Mr. Takaaki Kurihara, Assistant Manager of Asia Automobile Division, Suzuki Motor Corporation Japan and Lim Jin Lee, Executive Manager of Boustead Sdn Bhd. 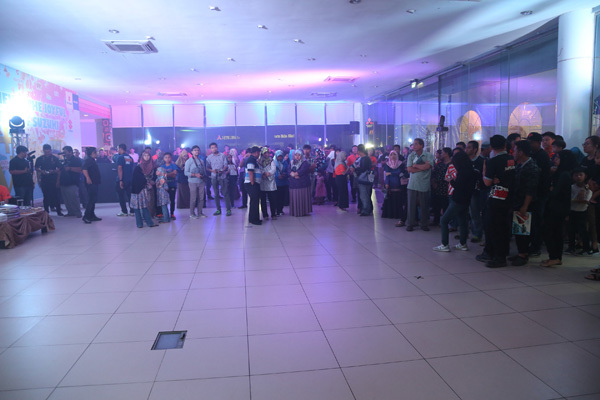 The event also welcomed esteemed guests from the public and associate companies to the launch. 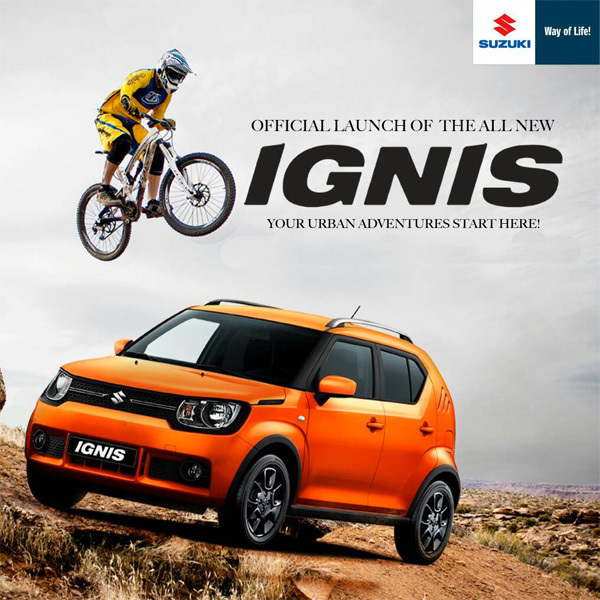 So the Suzuki Ignis is a huge revamp from the previous model indeed. 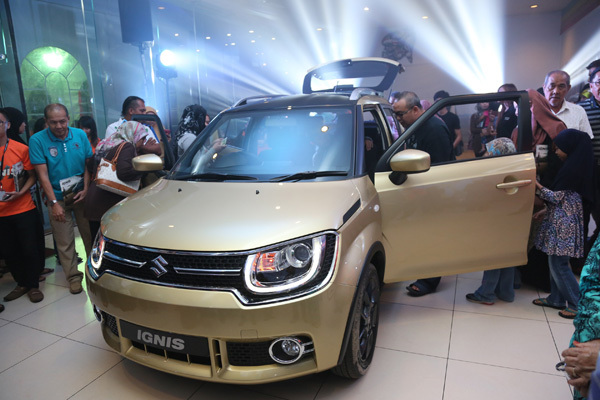 Many reasons to invest in the latest Suzuki Ignis and I guarantee that it will be a huge hit in Brunei due to its new looks and affordability. 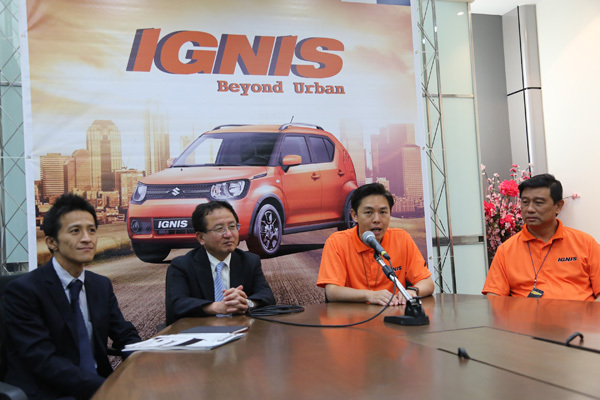 Ignis is a compact urban runabout with stance and space of a small crossover styling. 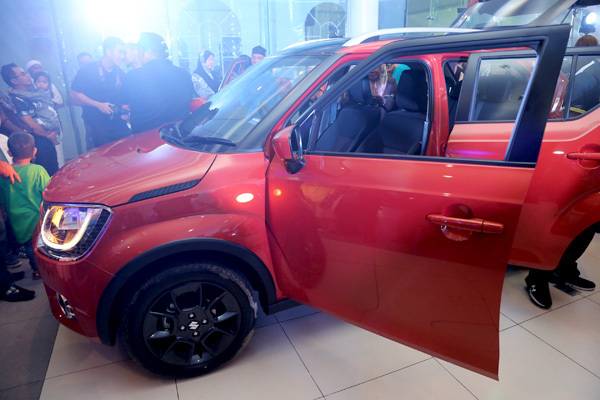 The Suzuki Ignis is powered by K12M with 1,197 cc displacement, in-line 4-cylinder and 16-valve engine. The multi-point fuel injected power plant has variable value technology and produces 62kW of power at 6,000 rpm and 115 Nm of torque at 4,200 rpm. The model comes in different colour choices, ranging from Single Tone to Dual Tone. With a ground clearance of 180 mm (7 inches), the new Ignis will be able to tackle difficult roads while the raised driving position will provide great visibility for the the driver. 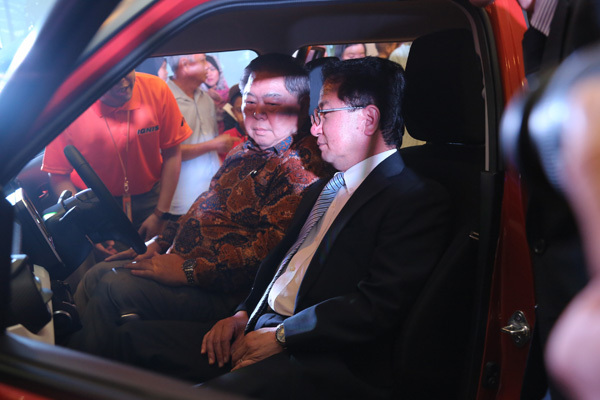 It has an Android powered panel for your audio needs and the Suzuki model only comes in auto transmission. All I can say is that Suzuki Ignis has a more vibrant and dynamic feel and it does feel like a mini SUV too. Do drop by at Suzuki Showroom. 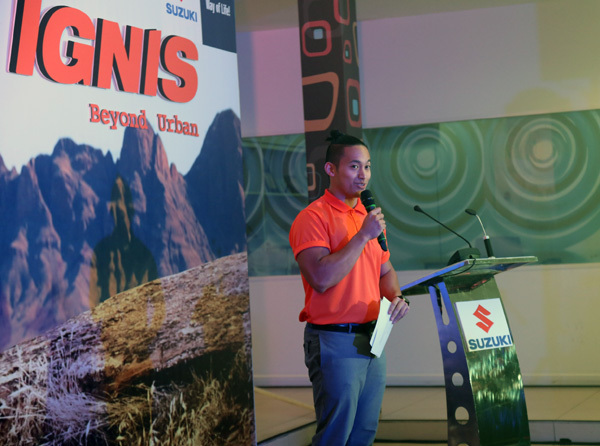 According to Lim Jin Lee, Executive Manager of Boustead Sdn Bhd, during the press conference, the Suzuki Ignis will be available something in mid-May. 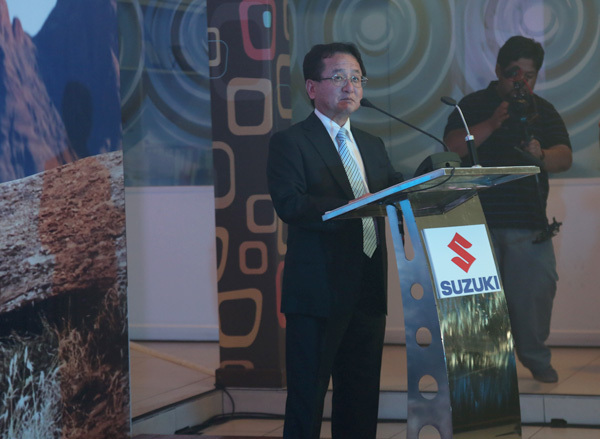 Bookings already can be made through the sales agent at Suzuki showroom. What are you waiting for? Dato Paduka Lim Being Thai, Managing Director of Boustead Sdn Bhd (second from the right) giving a token of appreciation to the Suzuki Motor Corporation Japan principals.